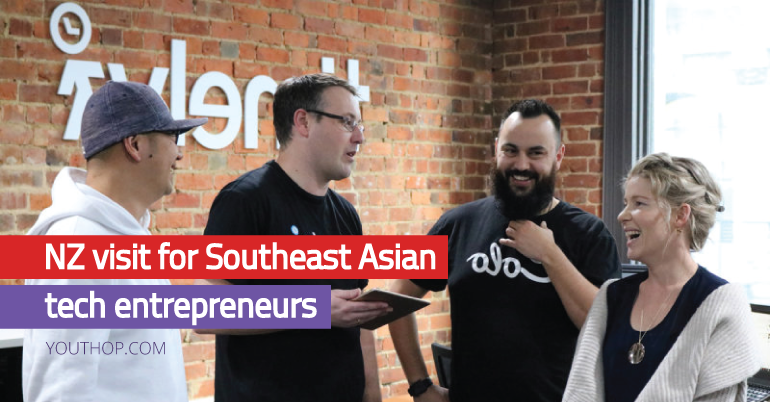 Apply for the Fully Funded New Zealand Visit for Southeast Asian Tech Entrepreneurs. The Asia New Zealand Foundation and the New Zealand Ministry of Foreign Affairs and Trade offers six-to-eight young Southeast Asian technology entrepreneurs and business leaders the chance to visit New Zealand. The week-long programme will give participants an understanding of New Zealand’s tech sector and allow them to attend Techweek 19 in Auckland. 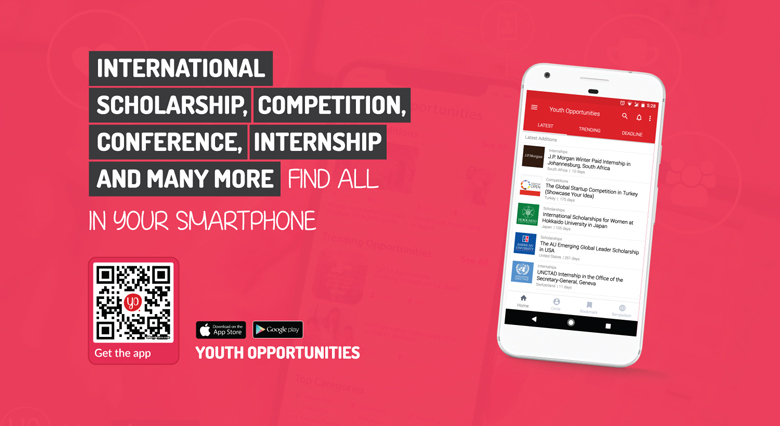 This opportunity is part of the ASEAN Young Business Leaders Initiative (YBLI), a key part of the New Zealand government’s ASEAN strategy. The initiative was established to facilitate trade and build networks and connections between entrepreneurs and business leaders in Southeast Asia and in New Zealand. As of December 2018, 95 business leaders from across all ten ASEAN member countries representing a range of industries have visited New Zealand. In addition, 41 entrepreneurs from New Zealand have travelled to Southeast Asia. The Asia New Zealand Foundation will fund the costs of successful applicants, including a return economy airfare, domestic transport, accommodation and insurance, as well as most meals and miscellaneous expenses. The Asia New Zealand Foundation is New Zealand’s leading authority on Asia. They provide experiences and resources to help New Zealanders build their knowledge, skills and confidence to thrive in Asia. Successful applicants will meet New Zealand technology entrepreneurs and business leaders, develop greater knowledge of the tech sector within New Zealand, and explore ways to collaborate with entrepreneurs from New Zealand. Successful applicants will attend New Zealand’s leading tech event, Techweek 19, as well as connect with past Kiwi YBLI’s and members of the Foundation’s Leadership Network. The Foundation will work with the New Zealand diplomatic posts in ASEAN to deliver the programme.